The third-generation Cadillac CTS was launched for the 2014 model year and, unlike its predecessor, it received a more revolutionary styling with sportier cues. It also introduced the company’s new design language. 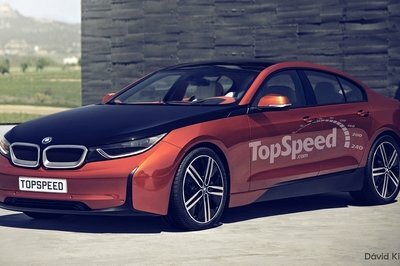 The new generation also brought a more upscale interior and important changes in the engine lineup, which now includes a 2.0-liter four-cylinder unit. The high-performance CTS-V version arrived for the 2016 model year with a new supercharged, 6.2-liter V-8 under the hood. It’s been a year and a half since the V-series model made its public debut at the 2015 Detroit Auto Show and Cadillac released a new special edition based on the high-performance sedan. 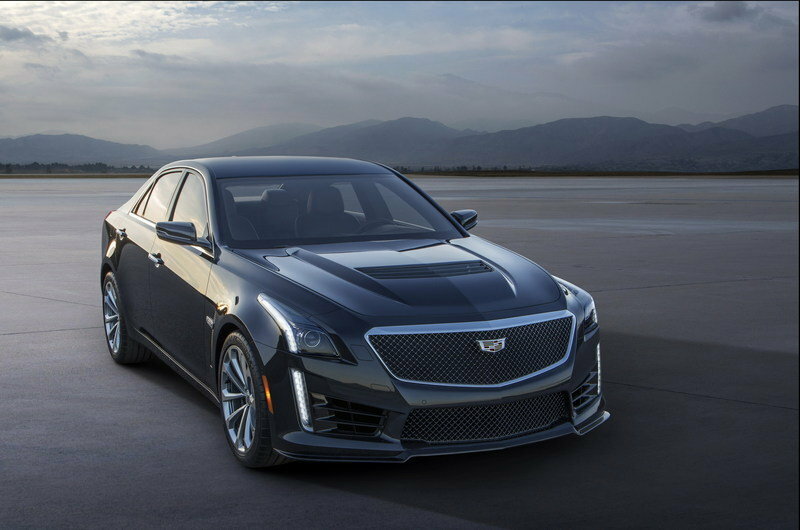 Dubbed Carbon Black Sport Package, the new model gives customers the opportunity to buy a slightly more aggressive version of the CTS-V with darker accents on the outside and sportier features on the inside. 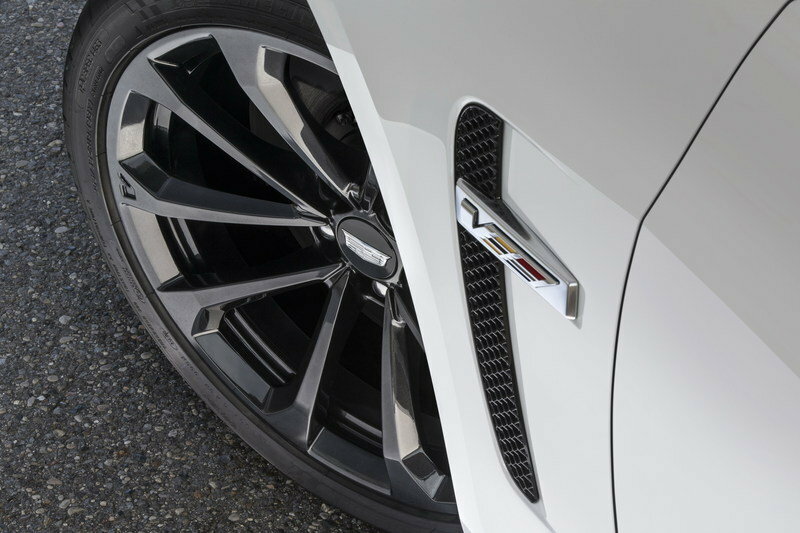 The CTS-V Carbon Black Sport Package debuted alongside similar bundles for the smaller ATS-V, as well as the milder ATS and CTS sedans. Details about pricing and availability are not yet available, but Cadillac revealed all the features that make the special-edition package special. 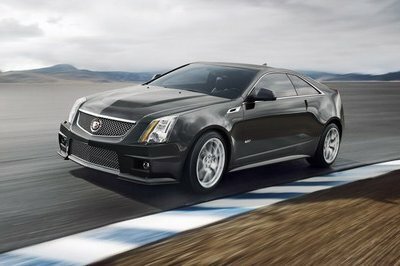 Continue reading to learn more about the Cadillac CTS-V With Carbon Black Sport Package. The first thing that catches the eye when looking at the Carbon Black Sport Package is the black chrome grille. Offered for the first time on V-series models, the dark grille gives the sedan a more menacing appearance. The effect is further enhanced by the After Midnight finish of the wheels, and the Carbon Fiber package. 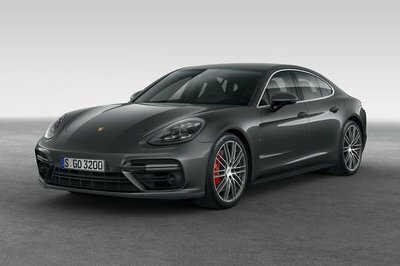 The latter includes a sportier front splitter, hood vent trim, rear diffuser, and a taller, exposed carbon-fiber spoiler on the trunk lid. The special edition model can be ordered in one of four exterior colors. Choices include Black Raven, Phantom Gray Metallic, Red Obsession Tintcoat, Crystal White Tricoat. 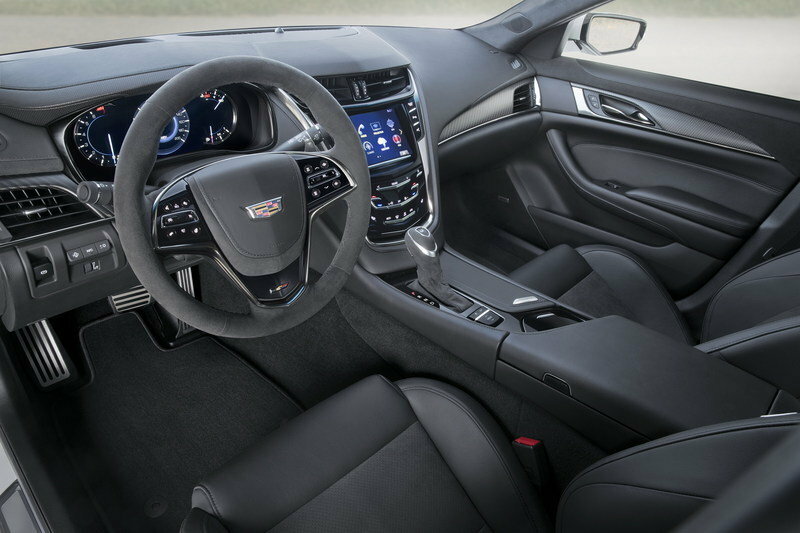 Inside, the performance sedan received low gloss carbon-fiber trim and V-series sports seats in addition to the standard equipment that comes with the CTS-V. The upholstery can be had in either Jet Black or Light Platinum, meaning customers can get a nice contrast between the exterior and interior. As far as options go, Cadillac offers suede-wrapped steering wheel and gear shifter, and race-inspired Recaro front seats. Things remain unchanged under the hood, but the supercharged, 6.2-liter V-8 provides the CTS-V with all the power it needs. Strapped to 1.7-liter blower, the V-8 cranks out 640 horsepower and 630 pound-feet of torque. 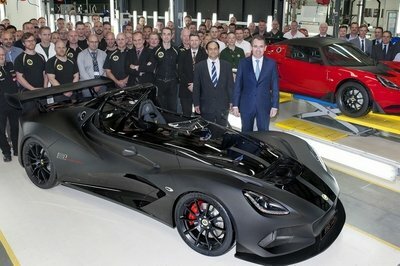 The sprint to 60 mph takes 3.7 seconds, while top speed is rated at an amazing 200 mph. For reference, most of its German competitors are limited at 155 mph. The engine mates to an eight-speed automatic transmission programmed for quicker shift-response times and greater efficiency. 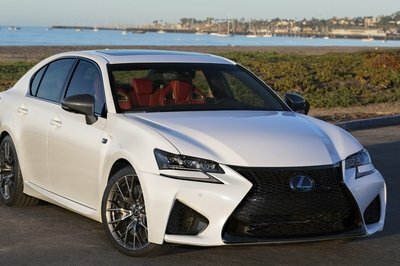 Pricing information is not yet available, but it’s safe to assume that the special-edition sedan will cost more than the standard CTS-V, which retails from $83,995 for the 2016 model year.